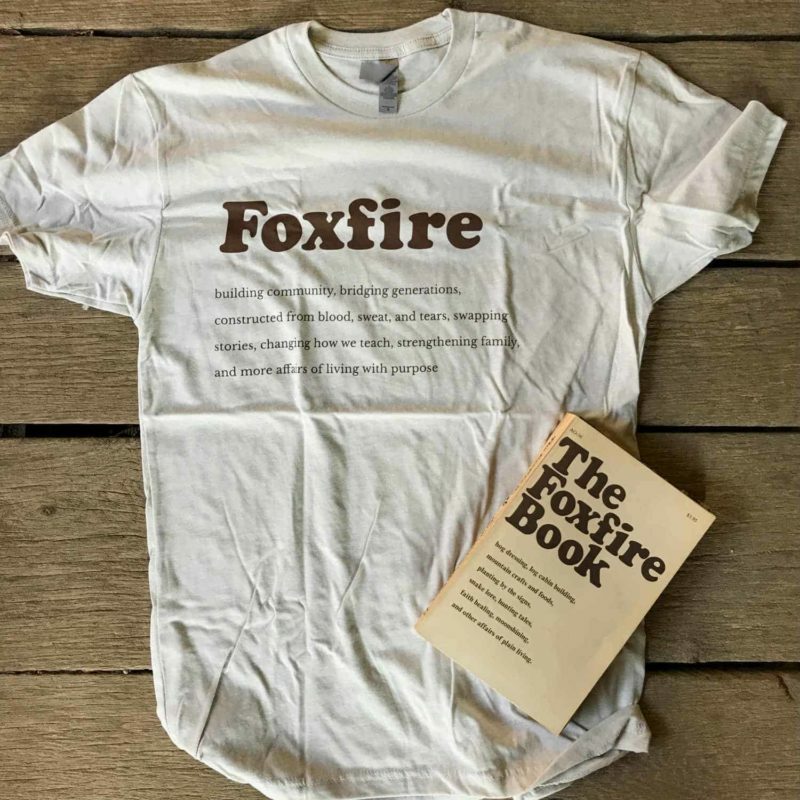 Inspired by the first editions of the Foxfire book series, these t-shirts feature some of the trade paperback’s iconic color combinations and design. 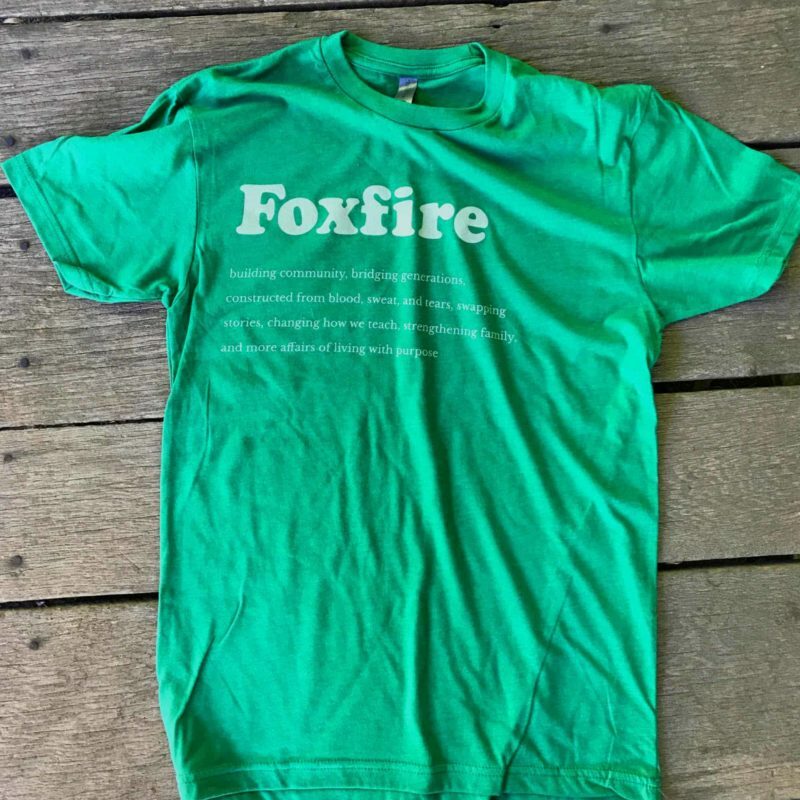 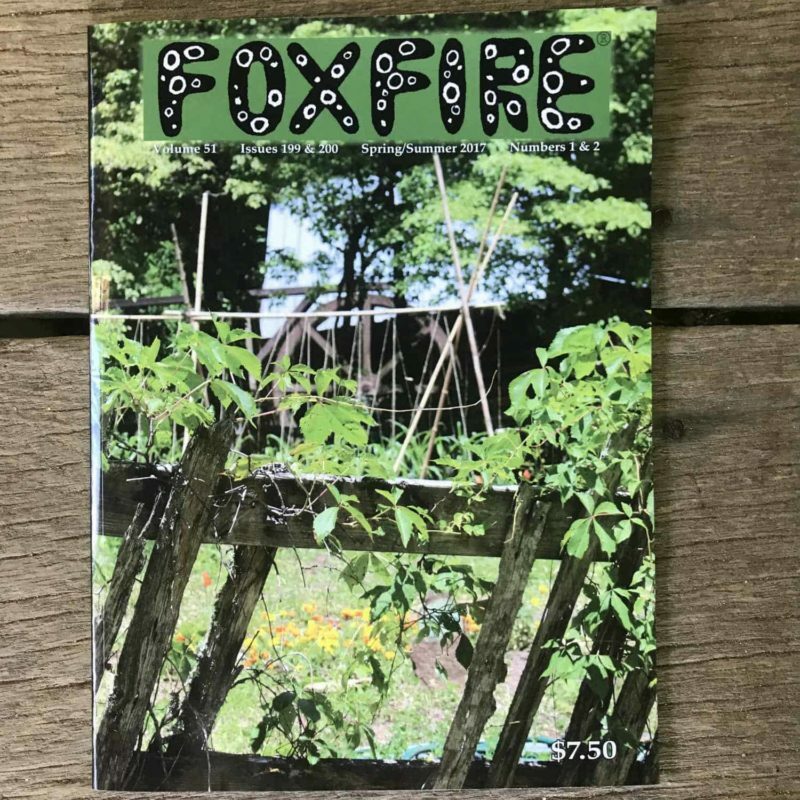 You can show your support for Foxfire and its mission with a great-looking shirt. 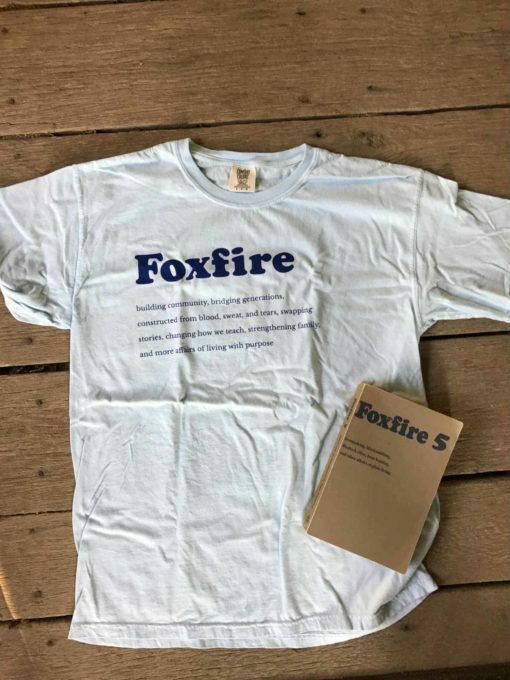 and more affairs of living with purpose.